Pleasantry Living is an Adult Foster Care Home that will serve the elderly and/or adults with physical disabilities. 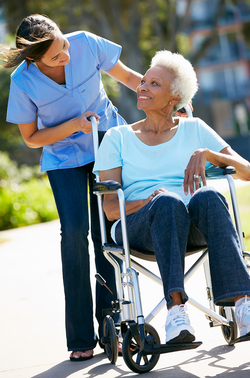 Our purpose is to provide care for both men and women in a safe, secure, home-like setting that need assistance with their activities of daily living (ADL’s). 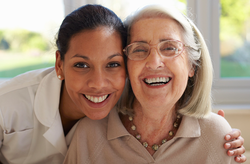 Quality of life and the care for our residents is what is most important to our business. Our philosophy is dedicating ourselves to “Making Life Pleasant” for our residents. For more information about our home or to schedule a personal tour, please give us a call today! Pleasantry Living will provide exceptional quality care to our residents by offering a level of care that promotes independence while recognizing each person’s individuality through a commitment to treat each resident with dignity, courtesy, and the respect they deserve in a safe, loving home environment.